I am all about a full-bodied wine. I'm a Shiraz and Cab kind of girl. I get excited about fall because these wines are perfect for the season. Shiraz can also be known as Syrah, Sirac, Marsanne Noir, Entournerein, Serène, Hermitage, Crozes-Hermitage, Cornas, Côte-Rôtie, or St. Joseph. Check out these 7 Shiraz wines from Australia. Cozy up by a fire or try my pairing ideas. 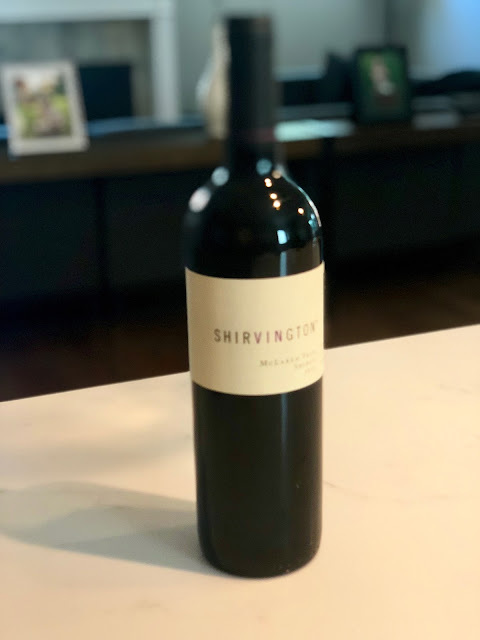 Shirvington McLaren Vale Shiraz 2013 ($66.99): An incredibly fragrant nose is apparent upon pouring. Plenty of juicy, ripe blackberries & red cherries with perfumed violets & lightly toasted cinnamon spice. Restrained use of oak allows the freshness of the fruit to stand out from beginning to end. Elegant and understated, the tannins are supportive and add length to the already wonderful palate. 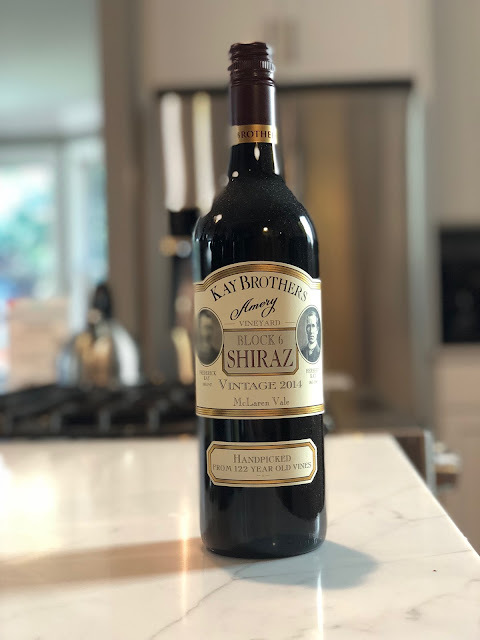 A seamless and vibrant wine that will improve with age. 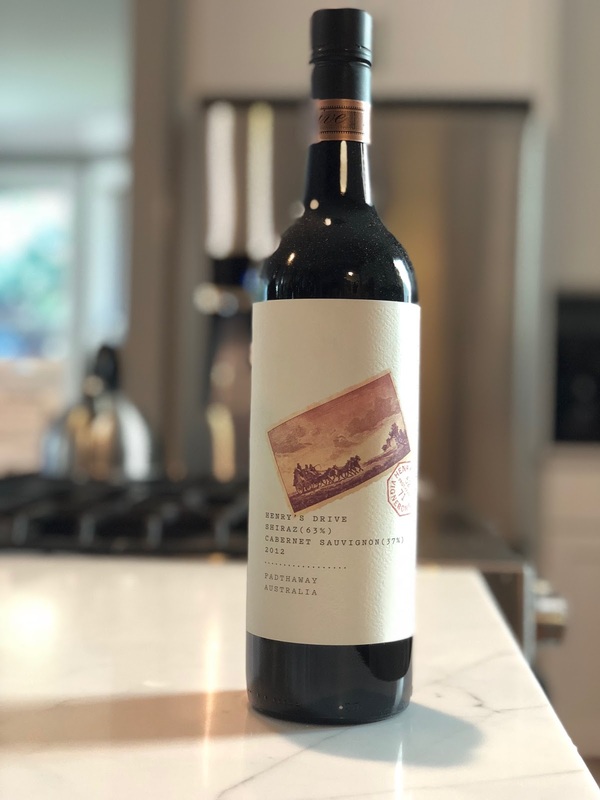 Henry's Drive Shiraz Cabernet 2012 ($39.99): The 2012 Henry’s Drive Shiraz Cabernet is brimming with ripe forest fruits, dark chocolate and earthy undertones. 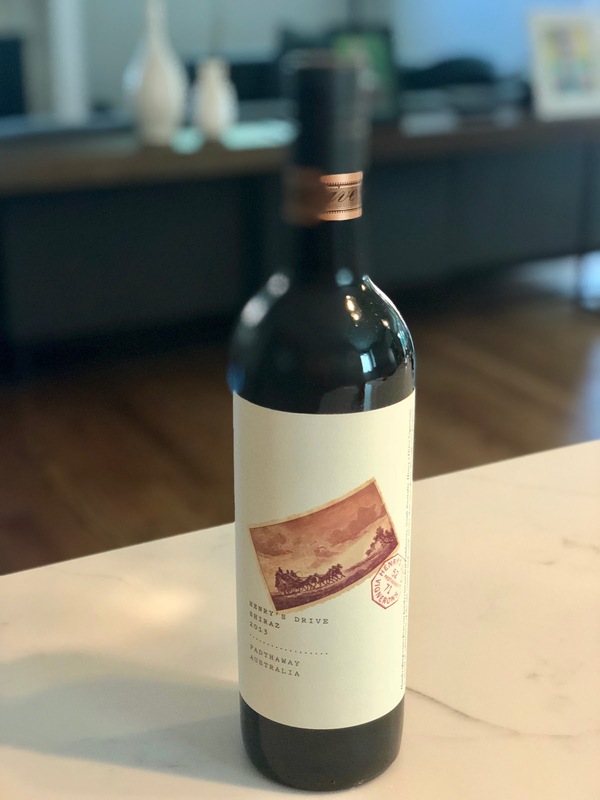 The richness of the fruit is beautifully balanced with fresh acidity and firm cedar oak tannins. A core of allspice, thyme and licorice run the length of the palate and add length and persistence. A successful exercise in maintaining the equilibrium between the Shiraz and Cabernet, so neither dominates the other. Pair with Grilled Thyme Garlic Veal Chop. 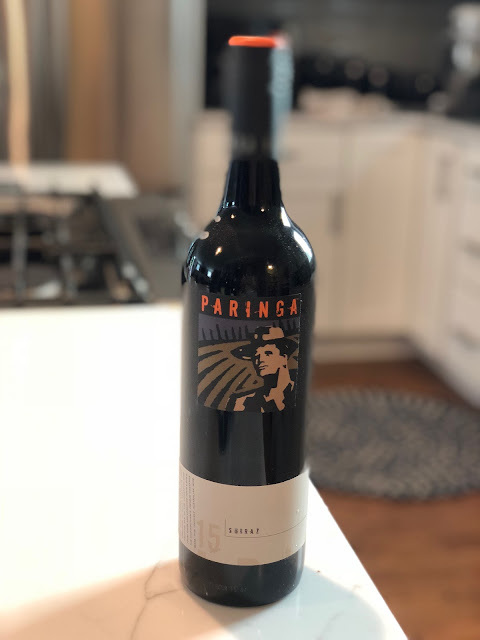 Paringa Shiraz 2015 ($11.99): A bright crimson hue that is lively and deep. Lifted aromas of boysenberry and blueberry jam with clove and pepper characters adding complexity with subtle hints of mocha. The round, fleshy palate shows ripe dark berry fruit, which has integrated well with the subtle velvety tannins. Cocoa and mocha oak flavors follow through the palate complimenting the berry fruit. Pair with Honey Glazed Lamb with Fresh Fig and Mango Relish. Kay Brothers Block 6 Shiraz 2014 ($119.99): Deep crimson hues, this signature wine features boysenberry,aniseed, Chinese 5 spice and a hint of marzipan. This is the 30th release of this unique single vineyard wine. Block 6 Shiraz speaks of balance, depth with multiple layers of flavor and extraordinary structure. It has a full, complex midpalate, leading to a silky, warm, lingering finish, supported by juicy ripe velvety tannins. Time and careful cellaring will ensure perfect integration is complete. Decant prior to serving. Pair with Gnocchi with Ragu. 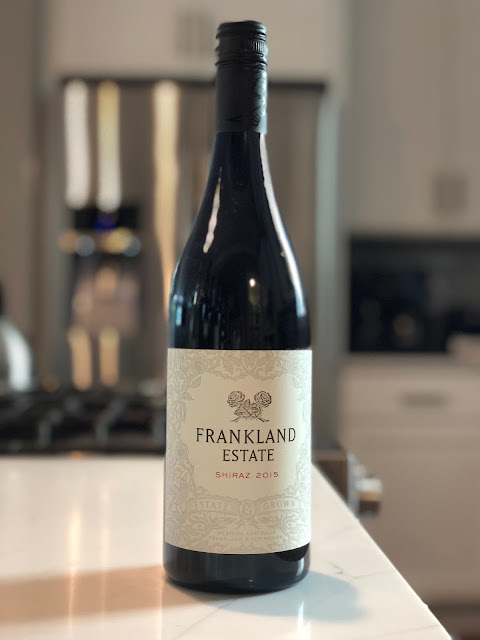 Frankland Estate Shiraz 2015 ($39.99): Frankland Estate Shiraz has fresh aromas of plums and cherries, with black pepper and spice. 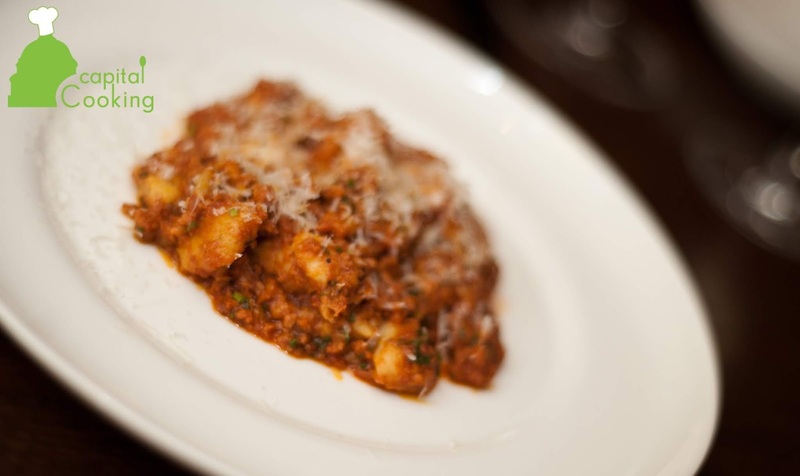 Earthy, savory hints combine seamlessly with subtle oak flavors. Dried herbs and spice are balanced with blueberry and a soft, creamy palate with mouth-coating tannins. An elegant, cool-climate shiraz. Henry's Drive Shiraz 2013 ($39.99): Taste a beautiful bouquet of blackberry, mocha and cinnamon. This wine flows easily across the palate with fine, firm tannins drawing out the finish. Pair with Maple Crusted Rack of Lamb with Cranberry Chutney. 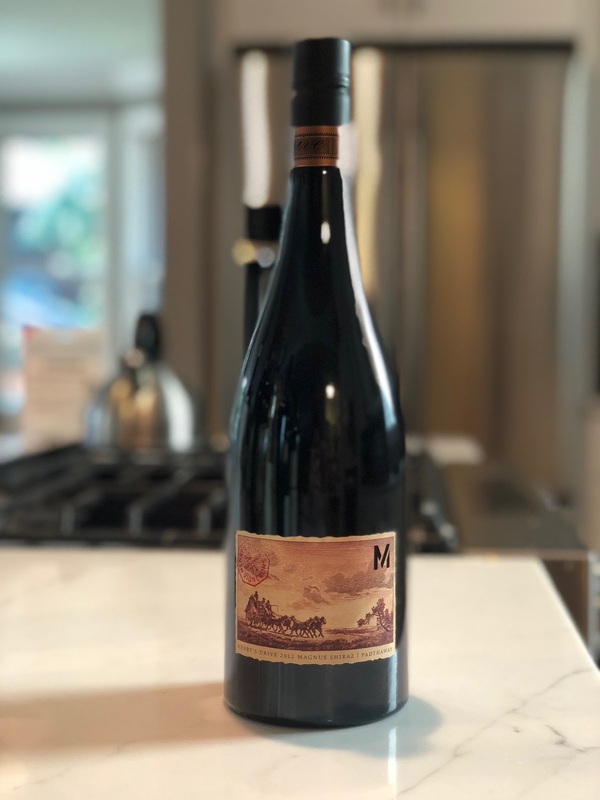 Henry's Drive Magnus Shiraz 2012 ($79.99): The Henry’s Drive Magnus Shiraz has a complex aroma spectrum of white pepper, lavender and exotic spices, star anise and cardamom. The palate is packed with dark brooding fruits entwined with licorice, malt and cacao. A beautifully balanced wine supported by seamless oak and fine grained tannins. Pair with Slow-Cooked Beef Stew. Happy Halloween from My Little Goblins! Dining Out: Hank’s Oyster Bar for Lunch!